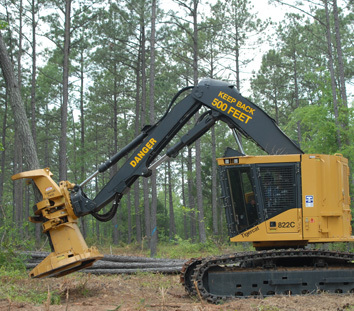 The best professional services we have to offer! 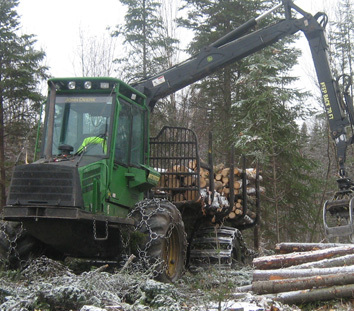 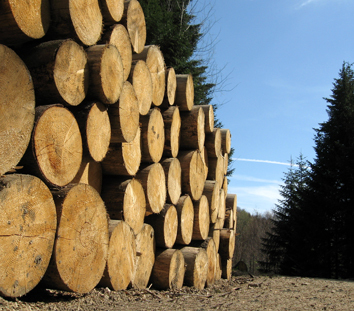 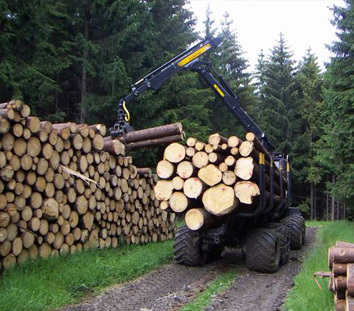 R. Maclean Forestry maintains close ties with major forestry-related contractors and subcontractors in Atlantic Canada and Ontario, and has access to pulp and hardwood markets. 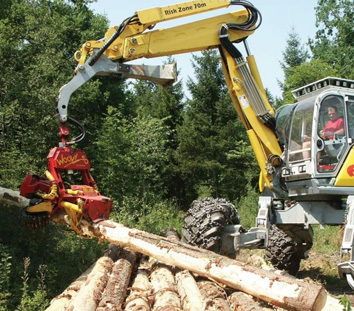 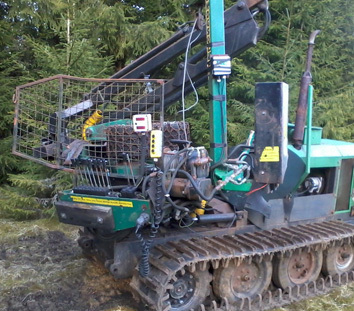 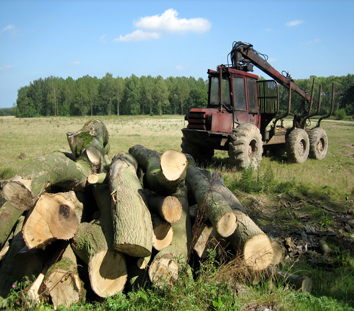 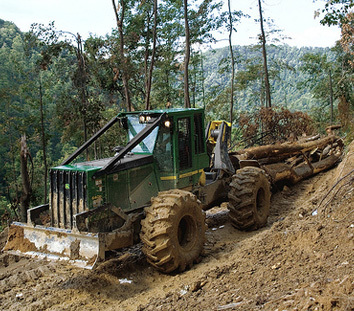 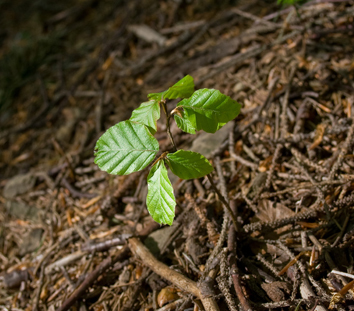 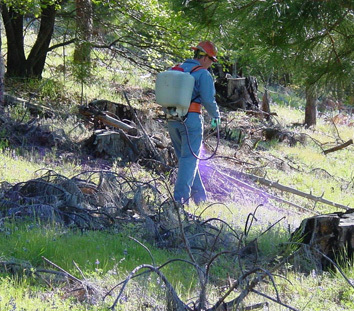 If the need arises, R. MacLean Forestry is prepared to use its network of contacts and resources in a subcontracting or joint-venture arrangement.